AirPods Emit 60x EMF Radiation. In this episode of Holistic Health News, Gregory discusses the somewhat shocking news that Apple AirPods, the Bluetooth wireless earbuds released a few years back, emit a significant more amount of electromagnetic frequency radiation than both having the phone next to your head when using it as a telephone and conventional plug-in earbuds. We discuss the studies and ways you can overall reduce your EMF exposure in your life. 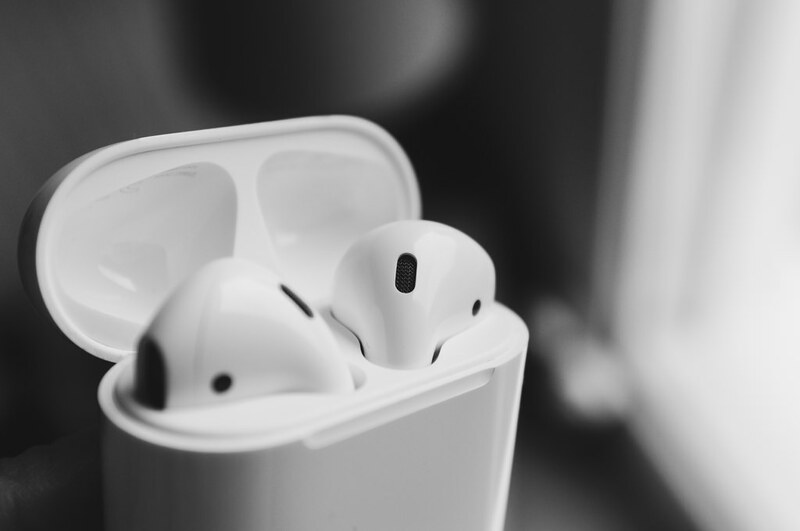 Apple AirPods and EMF – how bad are they? There are various ways to support Naturopathic Earth. The easiest is to donate to our crowd-funding account via Patreon (www.patreon.com/naturopathicearth). Donate from a dollar to more, monthly or one-time. Be generous. Also, purchase Gregory’s e-book “>Amazon Kindle or B&N Nook. Use the Amazon links. Click on this links and anything you purchase within 24 hours on Amazon we get a small 2% commission at no expense to you. We have three podcasts in the Naturopathic Earth family. Holistic Health News (HHN) is the flagship podcast. We cover a wide, wide range of issues from clean eating/weight loss tips, medical malfeasance, mental health topics, and more. Confessions of an Obese Child is a podcast detailing Gregory’s childhood as a fat child, the reasons he turned to food as a coping mechanism, his childhood trauma, and other issues. The latter 20 episodes detailing with post-weight loss issues like Survivor’s Guilt, Orthorexia, Body Positive Controversy, and Acceptance. Katie’s Essential Oil Apothecary talks about aromatherapy. In Season 1, she shares the multiple usages for lavender, frankincense, mint, and lemon. Later Gregory discusses general issues vis-a-vis aromatherapy. Apple AirPods Emit 60x EMF radiation. Buy an EMF meter and test it yourself.